Damn, I'm sorry to hear man. 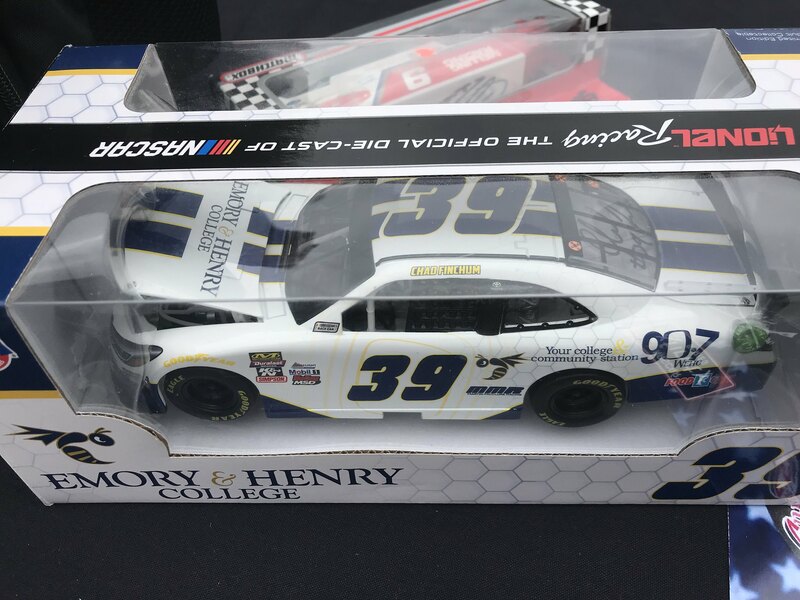 Definitely the holy grail to any Earnhardt collection. Hope it all gets better brother! Joe Millikan: Often replaced Richard Petty. Not the mustache though. 2018 Bubba Wallace Air Force Color Chrome and Liquid Color Elite. The blue on this one is killer. 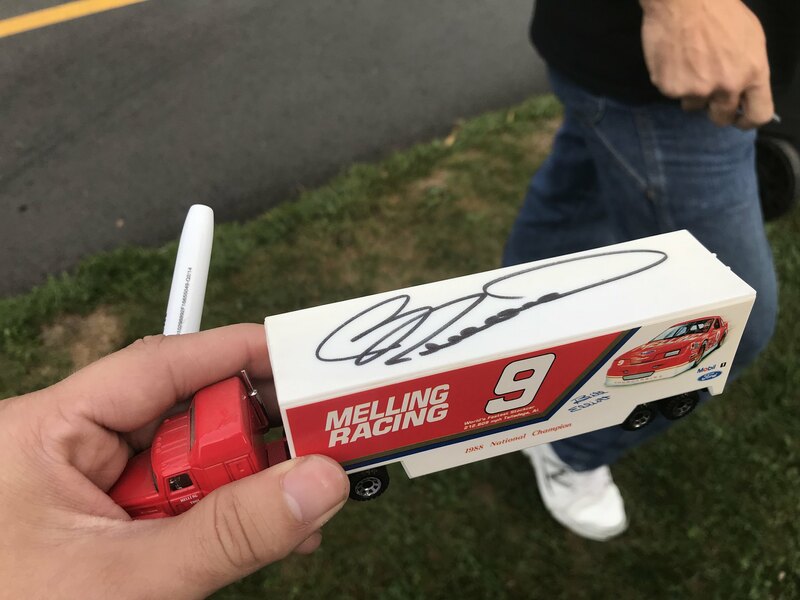 Met Bill Elliott about 5 minutes after buying this, and only being at the track for 10 minutes lol. 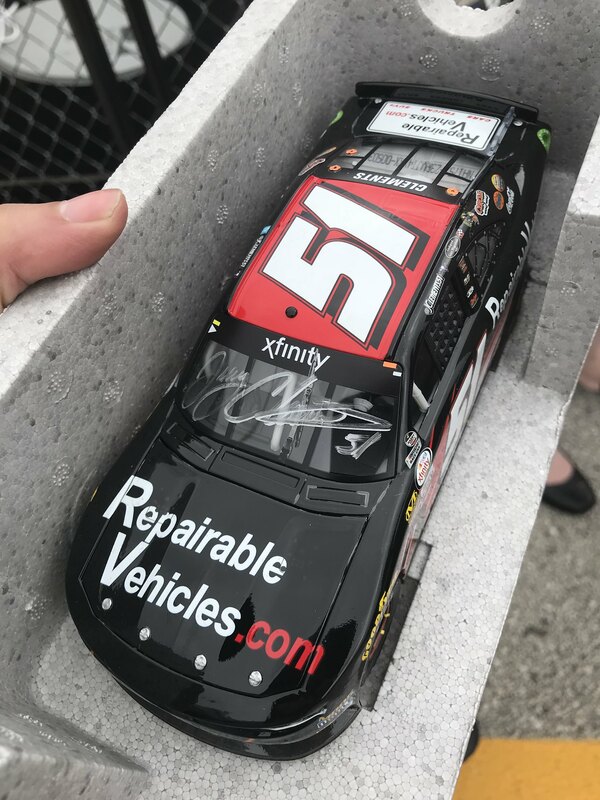 The #51 came in last thursday, so I was able to take it with me! 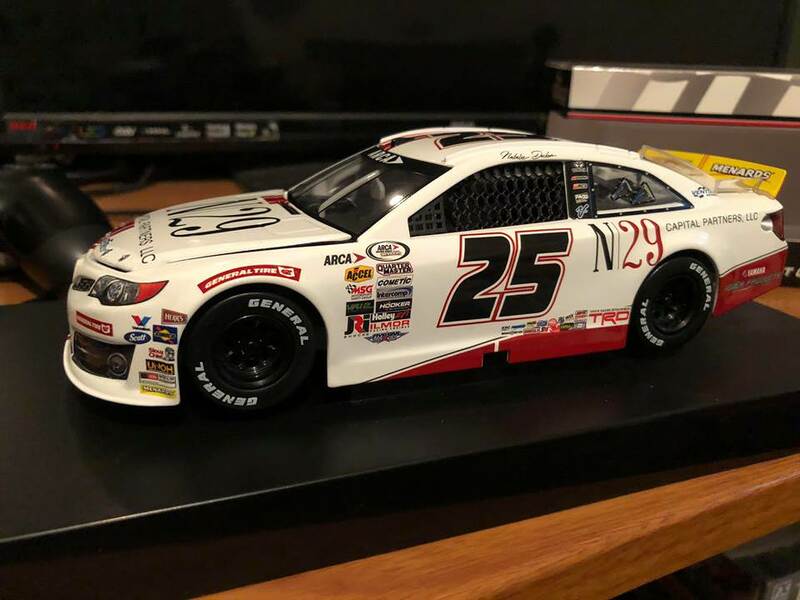 Finally, this one is SUPER special to me because I designed this paint scheme for Chad Finchum last season for MMR in K&N, and he ran it twice this season in Xfinity. Glad I finally got it signed! Finallyyyy it's mine! Original release from 1998/1999. And I didn't have to pay $200. With Loganos throwback I wanted to get something classic Pennzoil, but since I already have all of Steve parks cars of this scheme, why not branch out to another series? Nice add with that Scott Goodyear IRL; I forgot Maisto even made those. I'm guessing you're anxiously awaiting the new UoRL Daytona's. This bad boy finally came in today! 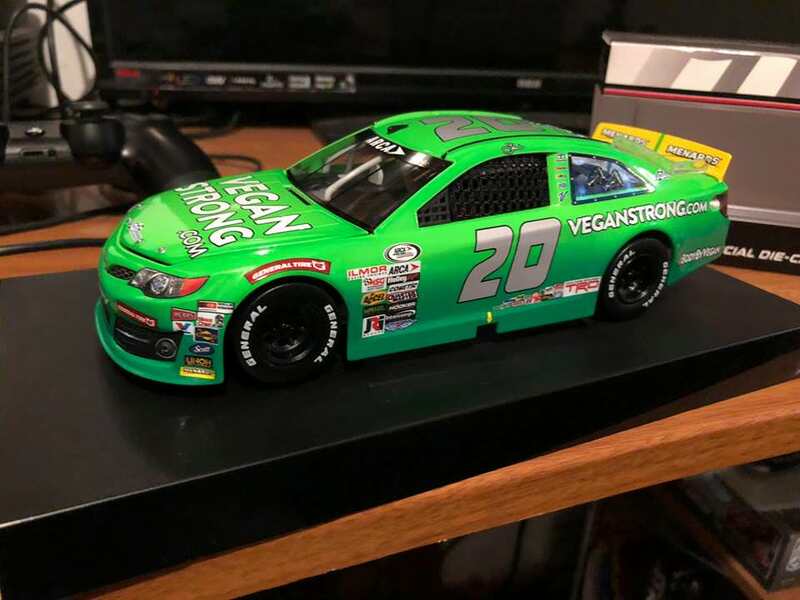 My first raced win diecast, I gotta say, it’s pretty damn nice.